The Bureau of Land Management’s New Mexico quarterly oil and gas lease sale resulted in $39,327,344 in competitive bids for 86,814 acres. 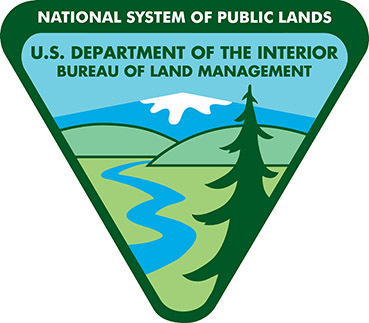 For this sale, the BLM offered 107 parcels in New Mexico, Oklahoma, and Texas. The highest bid per acre was $35,003 sold to Reagan Smith Energy Solutions Inc.in Lea County for 40 acres. The highest bid per parcel was a total of $2,880,000 sold to Flat Creek Resources, LLC, in Eddy County for 160 acres. Fifty percent of the revenue from lease sales goes to the state where the oil and gas activity is occurring, while the rest goes to the U.S. Treasury. If the leases result in producing oil or gas wells, revenue from royalties based on production are also shared with the state. The BLM awards oil and gas leases for a term of 10 years and as long thereafter as there is production of oil and gas in paying quantities.